Hey Peeps - Traci from Dragonflies in First Here! 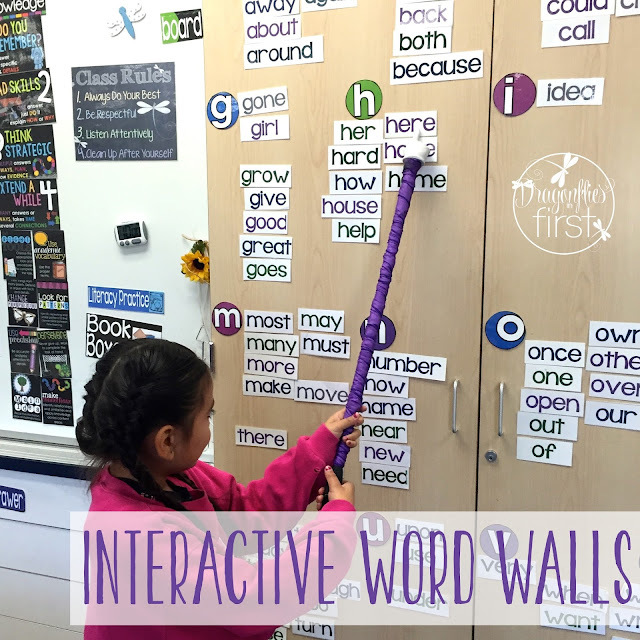 Today I am sharing an idea I posted a couple years ago over on my site about Easy Peasy INTERACTIVE WORD WALLS. I had had a love-hate relationship with word walls for a very long time. I've always believed they were important, but faced a few word wall obstacles that made them a bit tough. But after years of trials and changes - I have a system that works and I LOVE it! Here's a run down on how I side-step those obstacles. After trying a variety of locations, I discovered the best place is one that is easy for me to reach, easy for the kids to reach and easily seen. I use my cabinet doors. 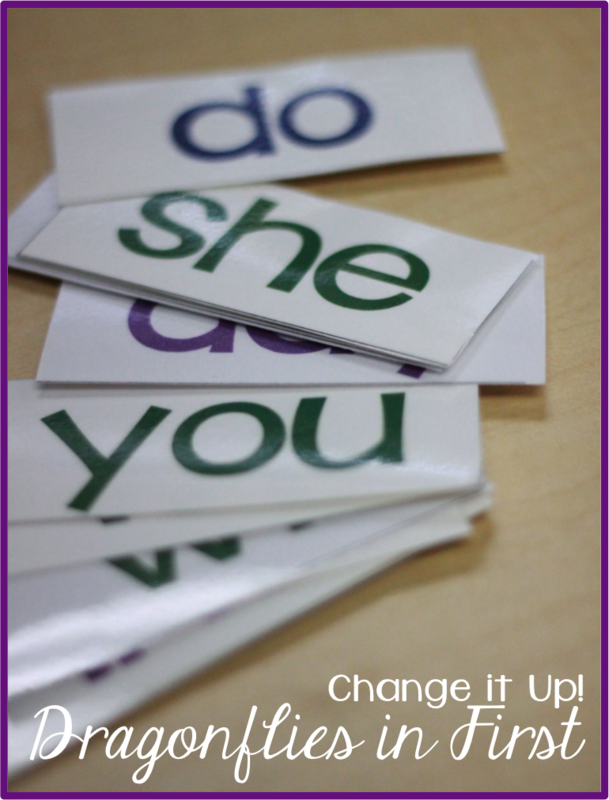 Word wall letter labels shown here from Classroom Essentials Bundle. Sight word cards shown here from Homework Time. I have found the best way to stick things to walls and cabinets (other than my beloved business card magnets - THOSE are amazing!) is the fabulous blue Fun-Tak! It sticks great AND allows things to be easily moved and removed. It hasn't left any residue on any of the surfaces I've used it on. 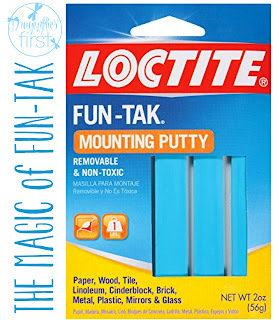 I use it to stick up posters and cards to my walls, cabinets and even my white boards. It is reusable, so when I remove it from the back of something, I save it in a ball stuck inside my desk drawer for quick access. It isn't sticky or gummy. I seriously LOVE this stuff! You only need a little and those cards stay in place ALL YEAR! Click here to follow my affiliate link to find Fun-Tak in Amazon. 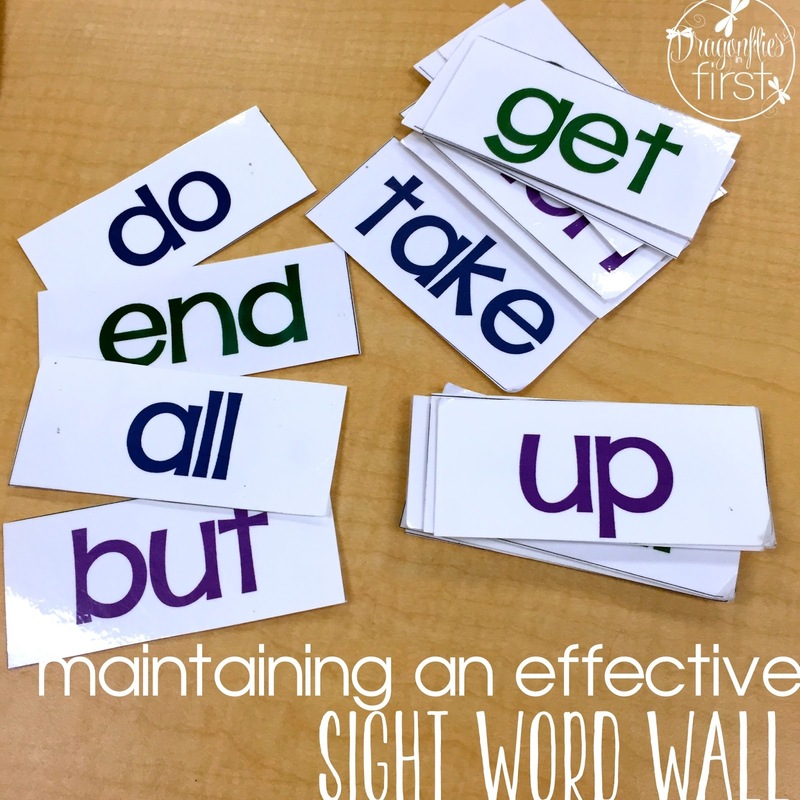 Keeping ALL of the words we discuss/learn/assign (be it sight, high-frequency, or vocabulary) on the word wall all year lessens it's effectiveness. After several weeks, I take down a few of the words I believe the kids have probably mastered. We have a little spelling "test". I let the kiddos know that this is just for me and I won't be grading it. I have them number a paper that I have folded to make numbering with adequate space between columns easy for them. Then I ask them to spell the words I've taken off the wall. Generally, most of the kids get them all right. But I do note the ones that are missed and who missed them. If the same word has been misspelled by more than 3 out of my 30 students I leave the word on the wall. Otherwise, I work with those kiddos to help them master the word and leave it off the wall. Also, doing this cuts down on the time it takes to do some of our word wall interacting activities. Each morning we practice our words. One of the students has the job of "pointer". That kiddo grabs the pointer from the cabinet, then points to the words as the rest of the class reads them. It's the pointer's job to go VERY fast and it's the kiddos job to keep up. They love the race. After they do all the words as a class, the pointer selects a student to read the words on their own. During this time, the class offers support as needed. 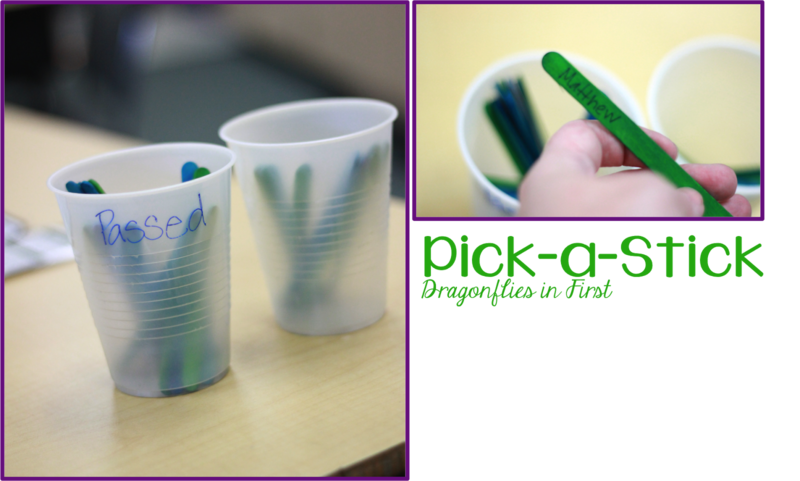 A child's stick is selected from the "blank" cup. 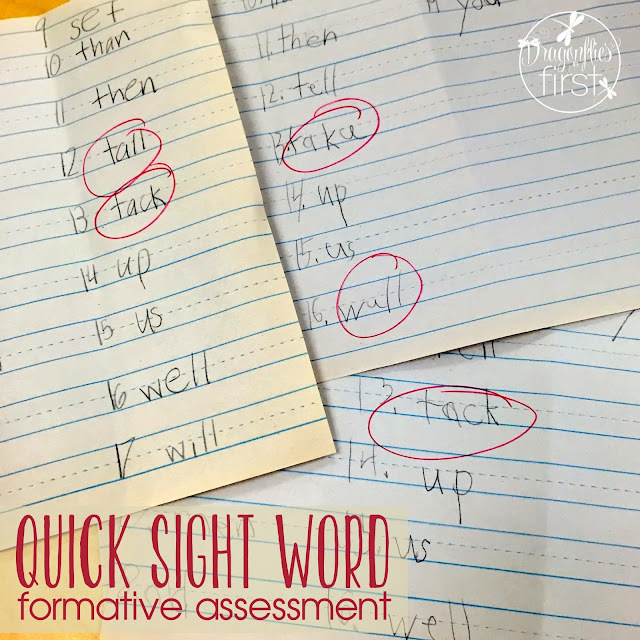 If they read the words with no more than 2 errors, their stick is moved to the "Passed" cup. If not, it just goes back so they have an opportunity to be chosen again. This is a quick way for me to assess who has it and who doesn't. 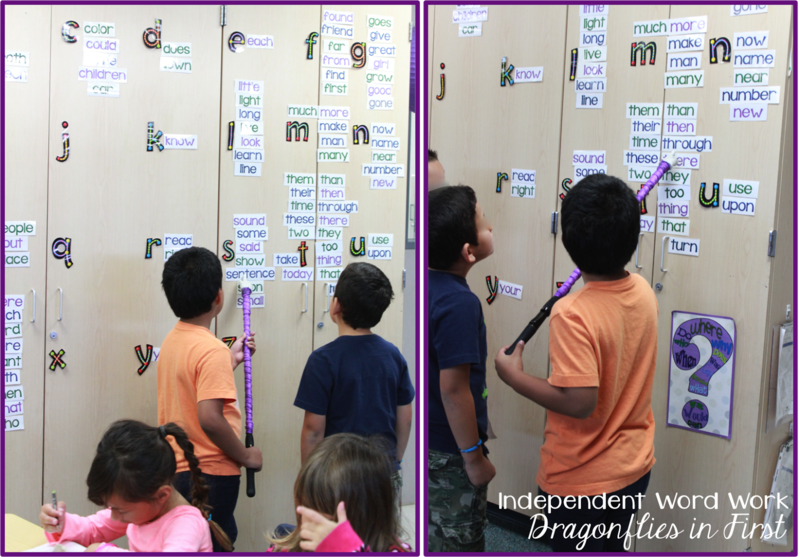 The kiddos also LOVE to "read the wall" during independent word work. They are permitted to take turns pointing to the words. The only rule is that they must not use the name sticks during this time. 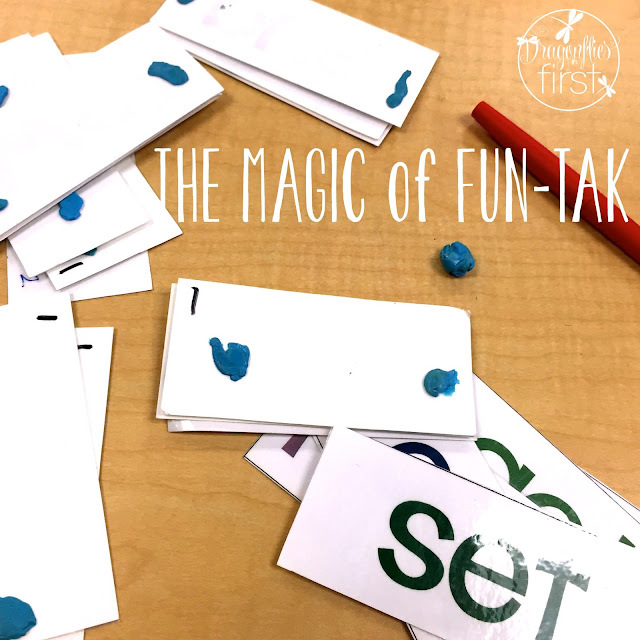 Each week I expose my kids to 9 more words to learn. 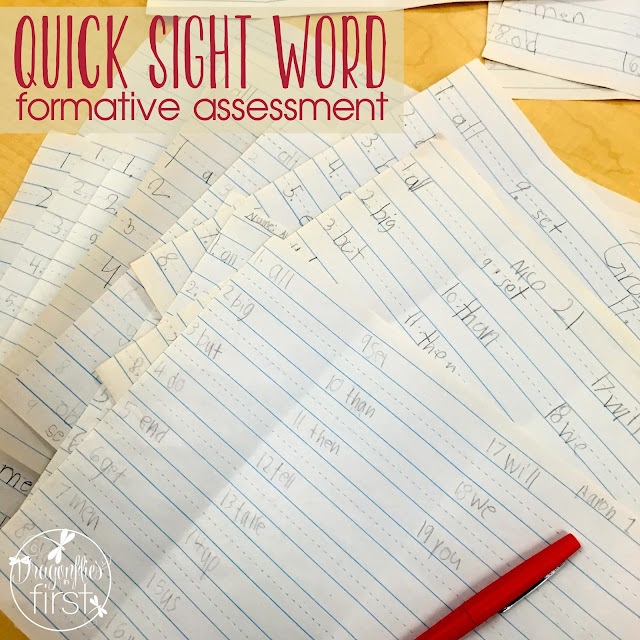 Some are strictly sight words (can't be sounded out, don't follow the rules) and others are high-frequency words (introduced in order of frequency and often phonetic in nature). These words are part of their homework, and 4 of them are also part of their weekly spelling. We practice these words in our core curriculum during the same time as well as our Morning Wake-Up and Daily Literacy Practice - basically everything that is part of our daily routine. After that week of introduction, the words are added to the word wall. 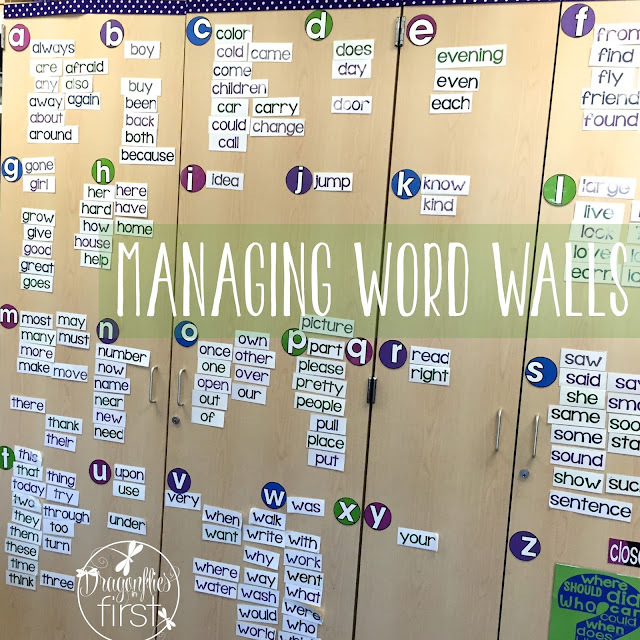 The kids remember having learned them, so when they are searching for how to spell them, the wall serves as a perfect spelling dictionary. So there you have it - a useful, forever changing word wall. Like I said, easy-peasy! I hope this helps if you also struggle with a love-hate relationship with word walls. Moreover, I hope it helps to bring some simplicity into your teacher life! 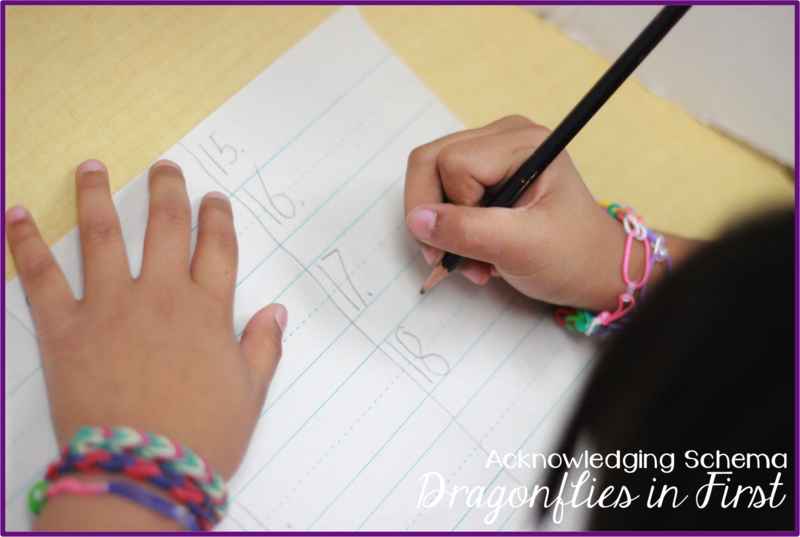 Stop over and visit me at Dragonflies in First for more organization and simplification tips!